Good morning, Kirsten here, happy Christmas Eve! If you will be celebrating tomorrow, I hope you're feeling very relaxed today, because everything is done; presents wrapped, food bought. etc., etc. 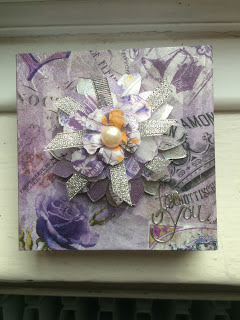 :-) My post today carries on from Wednesday's, where I detailed the backgrounds I made to showcase the new Sparkle Medium colours. That's it from me for today. I have two more Christmas projects to show you next week. In the meantime, I wish you all a very Happy Christmas & Happy Holidays. However you spend the next few days, I hope you have a wonderful time. 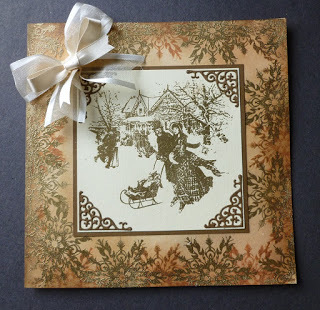 Thank you for visiting the Imagination Crafts' blog. Hello, Kirsten here. I hope you're well. 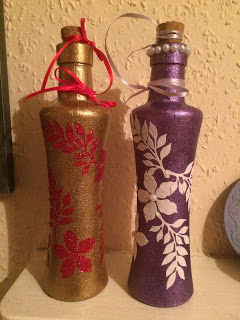 I found some time to try out our new Sparkle Medium colours & I thought I would share my projects with you in a few blog posts. Firstly, the colours really are as gorgeous as they seem & the sparkle is incredible. 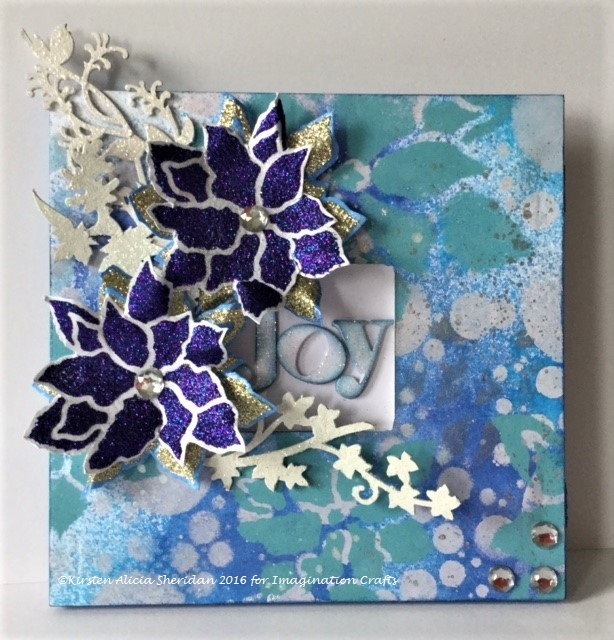 I first put all eight new colours through the new large & medium/small poinsettia stencils, from the set recently featured in our Hochanda shows, on to card I'd painted with Mediterranean Sky Starlights & I just loved them all, could not pick a favourite. With masterboards, you can keep going & add more layers of stencilling, stamping etc., I decided these were finished & it was time to start using them. That's it for now, I'll be back with another project soon. 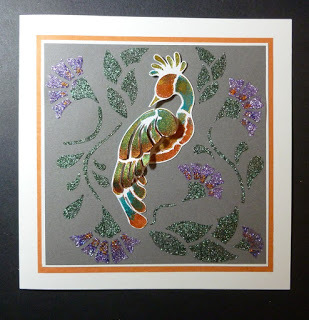 Thank you for visiting the Imagination Crafts blog. Good morning, thank you very much to everyone who answered our recent design team call, it was wonderful to see so many different & creative projects. We're delighted to announce that Margaret Brackenbury will be joining our Design Team, alongside Jennifer Johnston & Jean Hendon. It's great to have Margaret join the team & we're very happy that Jennifer & Jean have agreed to stay with us. 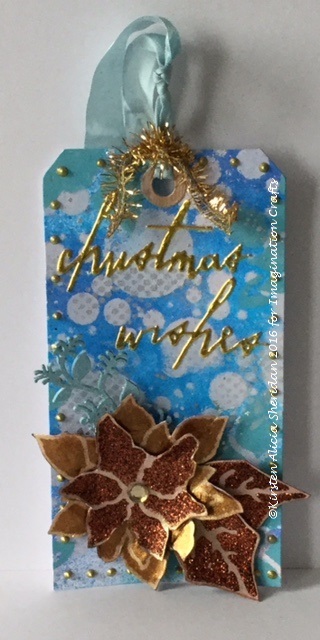 Starting in January, we're hoping to bring you weekly inspiration from our DT members, Sue, Lisa B, Kerri-Ann & Kirsten, so stay tuned to the Imagination Crafts' blog.